And a glorious day to all ye out there! We've been pretty busy here the past few days! The Changepot is now THREE YEARS OLD!! Since our last posting, we've found a total of $2.13 in all change. This will be the total amount for the beginning of FY 09' (year four). The total collected in Changepot for the year 08 was : $402.72. INCREDIBLE!!! Here's to another year of eyes on the ground and coin selling!! 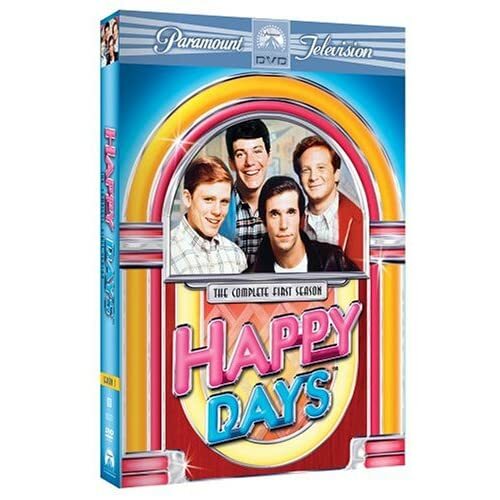 BTW: We also redeemed our pepsistuff caps and received a copy of the first season DVD set of HAPPY DAYS! Love those guys!! Ahh woe is me! I haven't been updating this blog on a daily basis even though we've found change and dollar bills. Right now we've collectively found a total of $7.57 in the form of a five dollar bill, a one dollar bill, three quarters, three dimes, five nickels, and seventeen pennies. There are more coins that are unaccounted (not to mention interest accrued from the previous changepot years) which I will tally up right on time for the Changepot's third birthday (October 9). Today we found a total of 18 cents- a dime and eight pennies- while running errands. Not much else to report today.